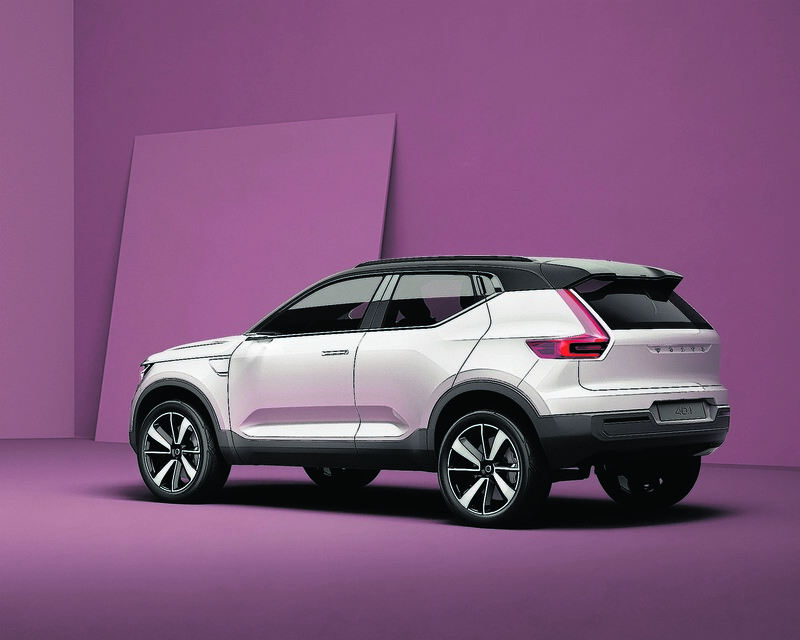 If Volvo did compact cars…wait, they are planning to! Volvo has revealed two new compact car concepts that show the company’s near-future return to form. 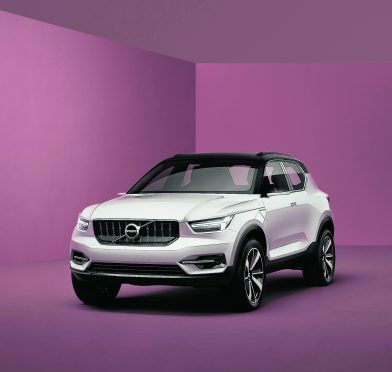 Built on a new Compact Modular Architecture (CMA) specifically designed for smaller cars, Volvo claims the 40.1 and 40.2 concepts are forerunners to “bold and daring new directions”. It is understood that the new series will use variations on the ‘40′ nameplate. The 40.1 is a compact SUV, with hidden rear door handles hinting at a sporting ambition. 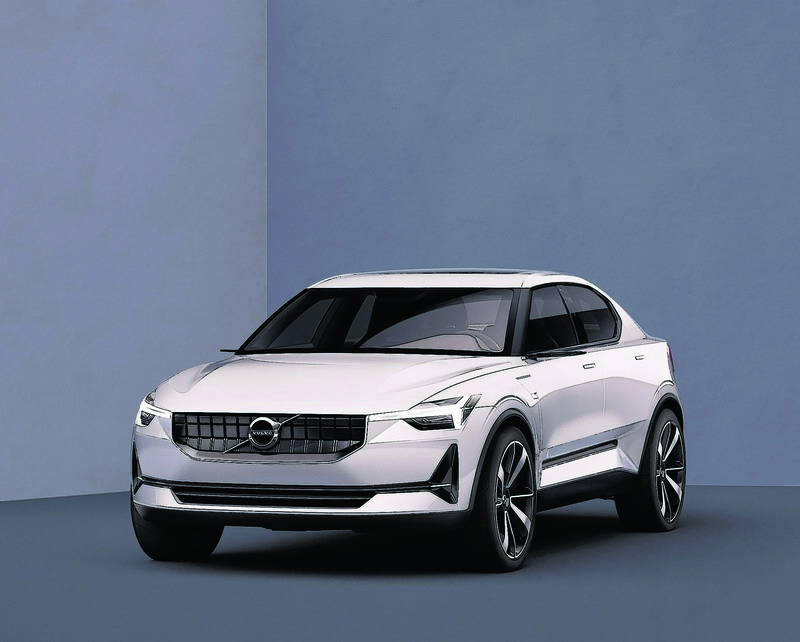 Its sister car, the 40.2, is a four-door saloon that appears to ride higher than normal equivalents, suggesting that Volvo may be biasing towards crossover and SUV-inspired vehicles. Among the forthcoming compact ranges will be a pure battery-powered car as well as plug-in hybrid options. The company wants to have sold a million electric and part-electric cars by 2025. Plus Volvo is claiming that the cars will have “the world’s most advanced standard package of safety features” – a bold claim. The first new 40 series car is expected to go into production in 2017.